Review: When our father passed away we had to clean up some severe neglect in his bath. We though we would have to pull the toilet and buy a new one. Lots of rust and stains. But, this product brought the toilet back to like new condition. Saved our bacon. The before and after pics on their other site edfredcorp.com are similar to our results. 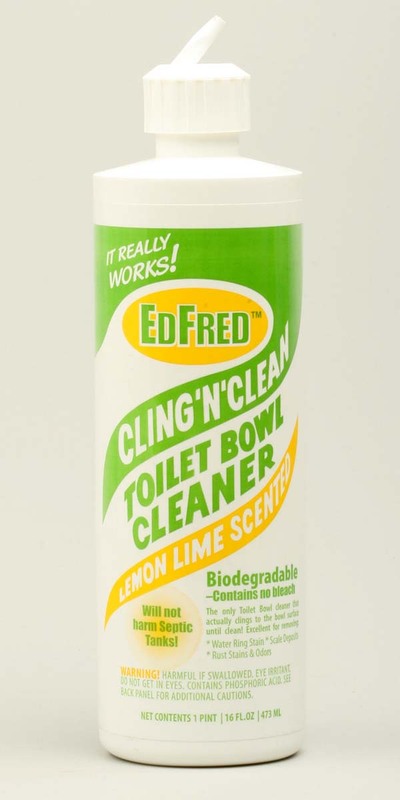 Review: I have been using EDFRED for years. We have a black tub and hard water. 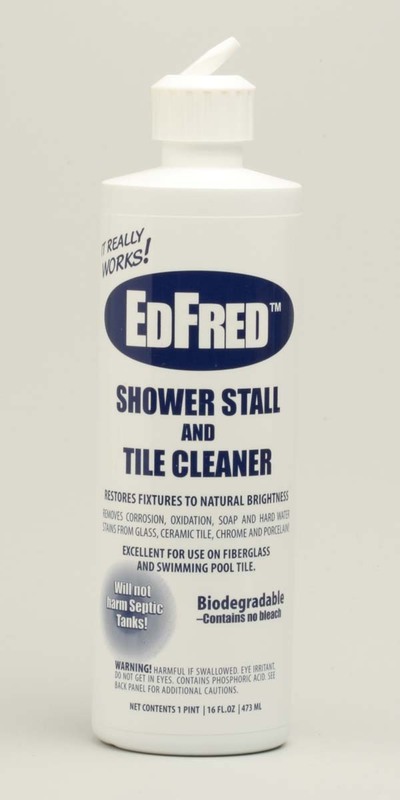 EDFRED cleans and shines the tub. Use it on tile and toilet too. 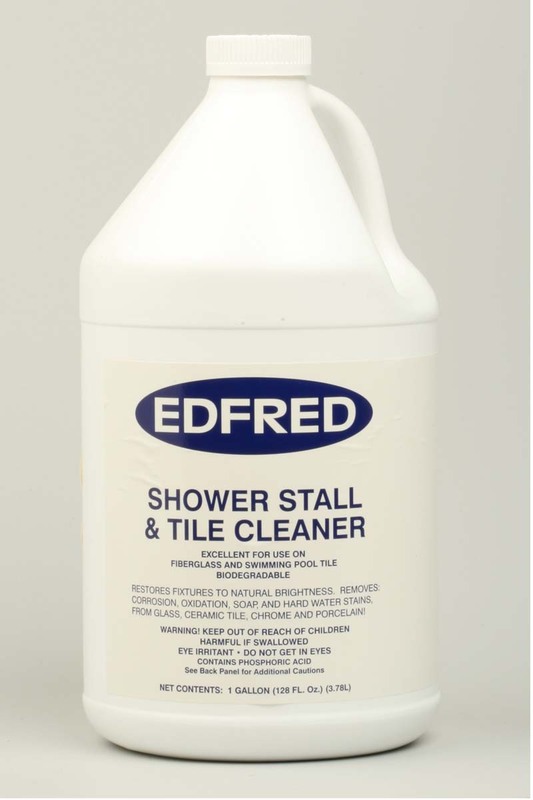 The only cleaning product I use in the bathroom! Thank you. I just received my 4 gallon case. I am set for awhile.